The UN Security Council adopted on Saturday the resolution stipulating a 30-day ceasefire in Syria amid Turkish military operation Olive Branch that has been ongoing in the Syrian region of Afrin since January 20. 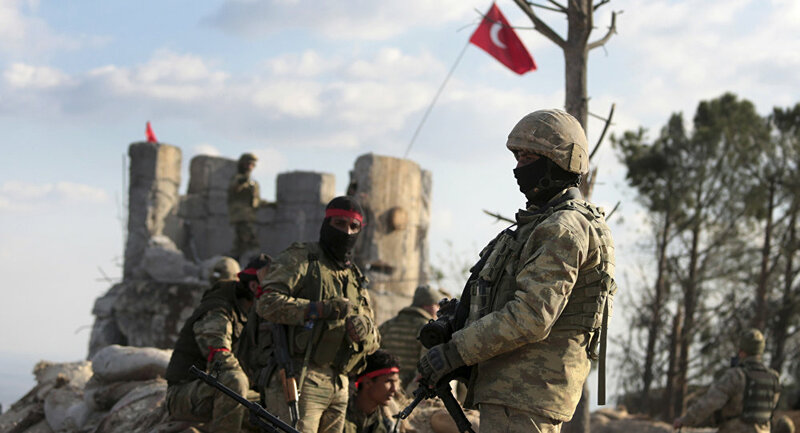 "It is out of the question that the decision of the UN Security Council will affect the Olive Branch operation as it is being conducted against terrorists," Turkish Deputy Prime Minister Bekir Bozdag told reporters on Sunday, commenting on a new UN resolution. Resolution 2401, that was unanimously adopted at the UN Security Council meeting on Saturday, calls on the parties to the Syrian armed conflict to stop fighting and adhere to a long-term humanitarian pause in Syria to make sure that humanitarian aid deliveries to the area are secure and that injured civilians can be safely evacuated from the zones of fighting. At the same time, the ceasefire regime doesn't cover military efforts against terrorist groups like Daesh, al-Qaeda, and the Nusra Front. The resolution came amid the Turkish operation against separate Kurdish factions in Afrin. 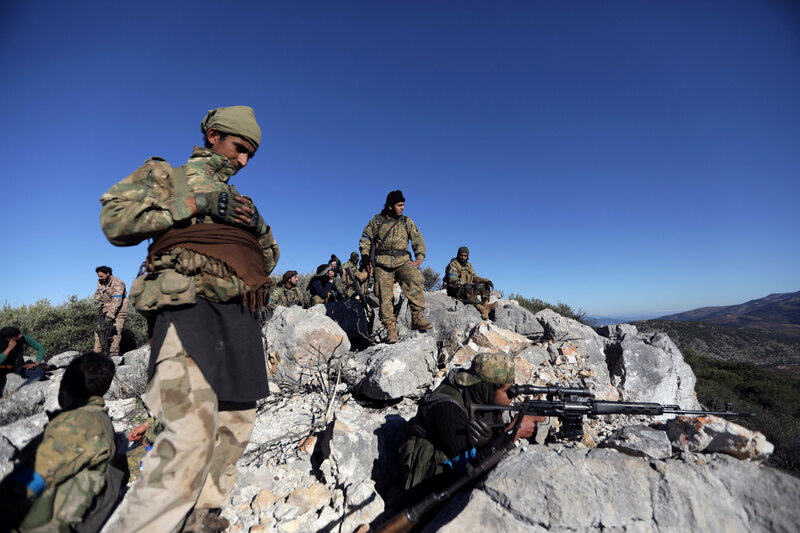 THe Kurdish People's Protection Units (YPG) militia operating in Afrin are considered by Ankara to be associate of Kurdish Kurdistan Workers’ Party (PKK), an organization classified as a terror group in Turkey. So far, Russia and Iran have backed the continuation of anti-terrorist operations in Syria amid the adoption of the UNSC resolution. Since February 18, the Syrian army has been on the offensive in the Damascus suburb of Eastern Ghouta in order to eradicate terrorist groups that remain there. However, the leaders of the extremist organizations that include infamous Jabhat al-Nusra, Jaysh al-Islam, Failak al-Rahman groups, have been preventing civilians from leaving the battle zones and provoking the Syrian troops to launch retaliatory operations, according to the Russian military.